Somewhere inside everyone, there is a desire to make money online without any investment, isn’t it? Generally, students, housewives, and the low-income person always trying to find out some ways to earn money online with minor or no investment. Also if you are a new blogger and you quit your job to full fill you desire to become a full-time blogger then you need some alternate income source. Because generating income from a blog is not an easy task and you need time, strategies, patience and good writing skills. But before earning from a blog you need to survive or if you are a student you want to get self-depended and for that, you need to keep earning some money. If you go and search online you will find the number of scam and legitimate sources. Please stay away from those programs those ask to give some money before start using their money making programs such as online form filling, ad clicking, Data entry and so on. First of all earning from the internet is not a butter, you have to give your dedication and patience. 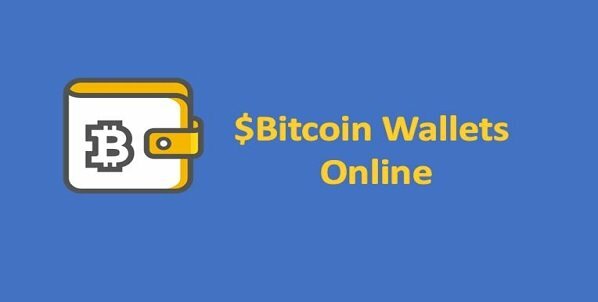 Before starting earning from the internet you should have a basic knowledge of the online money making website and computer, and access to the internet ( good to have it 24 hours). On regular basis of work, you can earn $200 to $2000 (more than INR 12,000) per month, absolutely Free & without investment. In this article, we are going to show some best ways to earn money online. So, here are 10 ways to make money online without paying except your internet bill. One of the best way to earn money online is via Paid to Click (PTC) websites. As it name suggest PTC websites income depends upon, how much time you spend online on these sites. Approximately you can earn $200 monthly from them. Basically, on the PTC websites, you have to click and read differently ads and on each click or view, you will earn money. In the online world, you need to earn a small income from multiple websites to make a big chunk of income per month. So, along with PTC sites, you can also use GPT websites to earn. Earn money by GPT sites by completing surveys, watching online videos, playing online games and more. Captcha solving is another way to earn online and it is an easy job too. Just read captcha text and images and fill them. 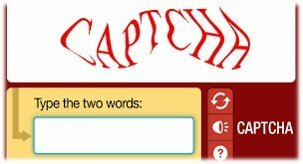 From this type of work, you can earn $2 about 1000 captchas. 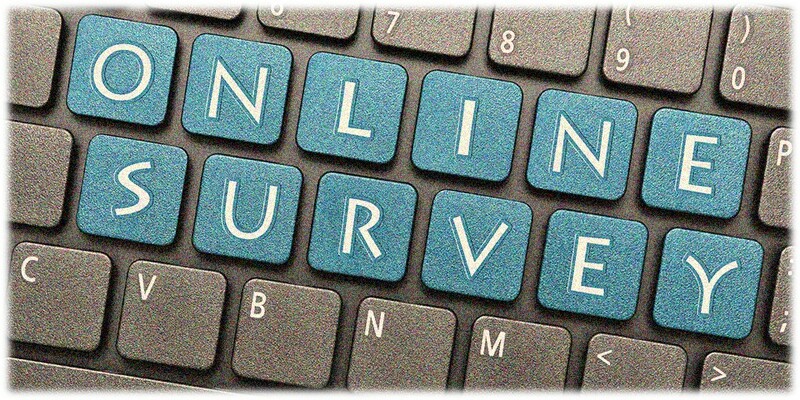 Making money from filling the online surveys is little bit time-consuming work as it takes 5 to 30 minutes depending upon the survey fields. The approx income that can be generated through this online job is around $1 to $20 depending on the country and how long the survey is. If you have a website or blogs and want to monetize them then the best way is to use Ad networks such as Adsense. The Google Adsense is one of the most popular and reliable sources to make money online using blogs and websites. But sometimes getting Google Adsense is the little bit difficult. In that case, you can opt other Ad networks available online and those work same as Adsense. From Adsense and using other Ad networks one can earn from $200 to $1000+ per month. If you have a high traffic website in some niche category, you can use the Affiliate marketing to earning money online. 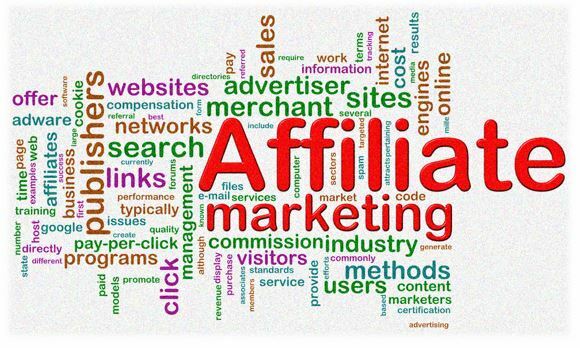 Now the scope for the affiliate marketing is greater than before due to increase in e-commerce online shopping portals. 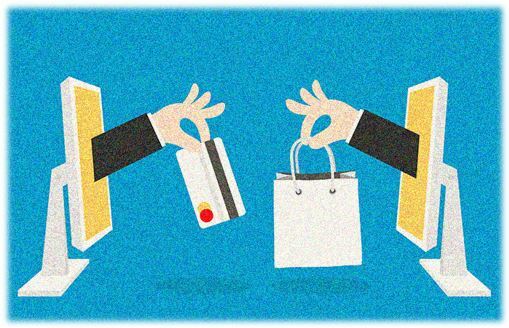 There are hundreds of online e-commerce portals in different sectors such as Healthkart, Amazon, Flipkart, eBay, etc. In affiliate marketing the commission income varies from merchant to merchant, you can earn between 4% to 20% commission on per sale. 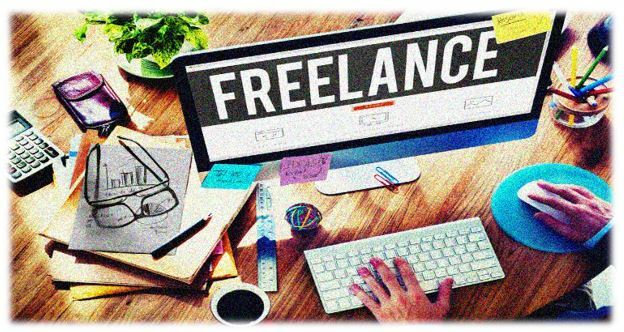 Besides all given ways above Freelancing is another good way to make money online using your skills or providing services such as Web designing, SEO, Data Entry, Content writer Graphic Designer, Film Maker and more. People per Hour and more. If you are a blogger and have a decent amount of traffic then you can start writing sponsored reviews for your blog. But keep in mind before writing paid review, the product you about to review should be good and from reputable company or website. Besides writing sponsored review there are also some websites those are paying for commenting on different websites for generating backlinks and product promotions. The internet world is full of websites and daily hundreds of new are developing and they all need search engine optimization to rank higher in the search engine to get visibility, traffic, and business. If you have SEO idea then you can easily earn money online, companies spend hundred of dollars on SEO every month. You can become a Mirco-worker if you are interested in only earning between $200-$300 per month. 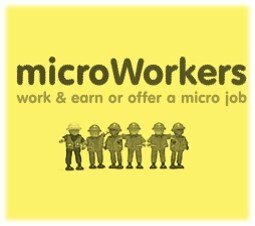 There are lots of websites such as Microworker, SEOClerk, Rapidworkers, Shorttask, Crowdsource, Minijobz, ClickWorker, GigWalk, and mTurk. On this type of websites, you can do a variety of tasks such as commenting and giving ratings on different websites, website visiting, writing, researching, and much more. Fiverr is a very well known website for earning money by selling any service. For example, if you are website designer you can place a service post on the Fiverr that you can create a website for $5 or whatever you want to charge. 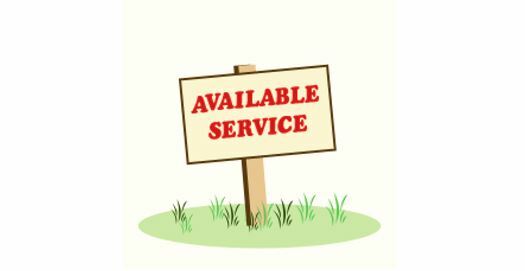 On the Fiverr, the person who needs that service will contact to you on the basis of your service charge and experience. If the person likes your service rate he will hire you. So, after opening an account on the Fiverr you become a gig and suppose you are selling your service at $5 and if you are getting 1 gig or work per day, this means you can earn $150 per month. 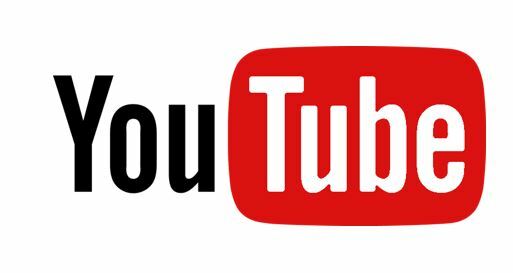 As the videos are getting popular nowadays and YouTube become the one popular medium to watch a variety of videos over the internet. Shooting videos is not a difficult task, take out your smartphone and shoot whatever you want and upload it to the YouTube. But before uploading please see the privacy and content policy of YouTube. You can earn handsome amount on YouTube and if your videos become viral then you can make a huge amount of money. 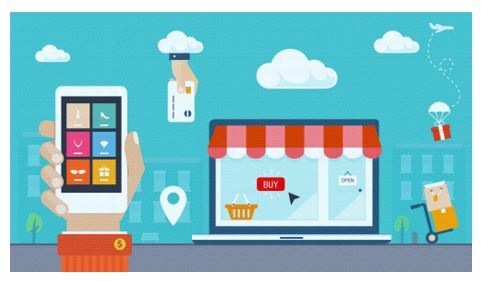 If you have some local business offline where you are selling some products then it’s time to sell them online. This job is for those already selling some products offline, as starting your own e-commerce would need a good amount of investment. But there are already many top shopping portals such as Amazon. Flipkart, SnapDeal, eBay and more. Where you can list your product you want to sell. Or you can also find out best product in your city which can be sold on online stores at lower than the market price. It is not a difficult the thing you need a decision and right thing to sell. 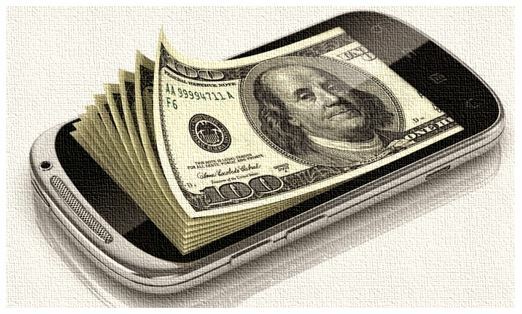 The smartphone is always with you no matter what you do and where you are, so why not kill your boring time by earning money on your smartphone. You can find out many apps those pay money on the completion of various tasks providing by them. You can earn between $100-$150 per month. 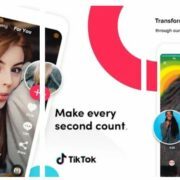 The tasks provide are like surveys completion, playing games, watching videos, installing some apps on your smartphone, signup on some other website, apps referring etc. Now you don’t need DSLRs to click amazing pictures of nature, people, things etc. you can do it with your good camera smartphone too. Somewhere inside you, if there is some hidden photography enthusiast then you can click amazing images and sell them online on different websites. 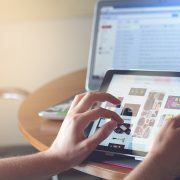 There are many websites where you can submit your photos some big names are Shutterstock, iStockPhoto, Photobucket, Fotolia and more. Whenever some customer purchases your images from these websites you get some fixed amount of price. Domain trading is another online business where you can earn hundreds of dollar but this business needs investment. Just register some good domain from domain registrar like Godaddy and sell them at a higher price when somebody needs that. 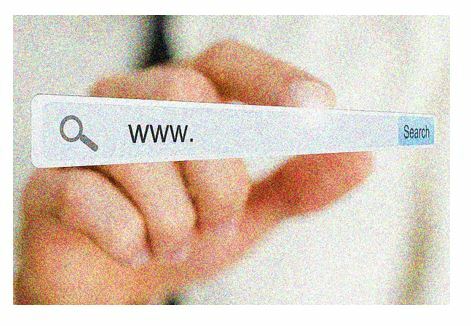 The thing which you need to notice that you have to develop a skill to find out the domain names those are not registered yet and some future companies may want them. 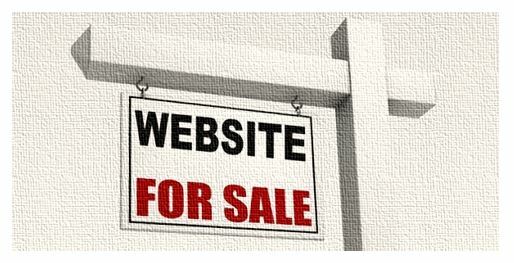 Website flipping is a lot like Domain trading but here you are going to sell website. 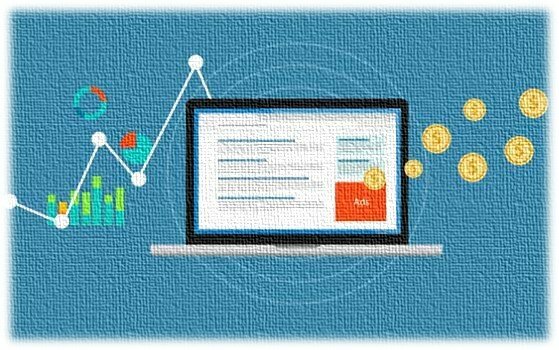 In website flipping, you have to create a website and working on it about 4-6 months or more in order to generate some income from the websites. After that, you can auction that website on Flippa kind platforms where you can earn 15 to 20 times price of your monthly earning from that website. If you know some other legitimate source or way to earn money online then please let us know using the comment section. Thanks for reading. Thank you for such extensive research. Keep up the great work. It is helpful.